...I've gotten over the fact that I can't get an F31 with 3 pedals. I have come to terms with the reality that if I want to get a nice performance oriented Euro wagon someday I am going to have to give up the clutch. 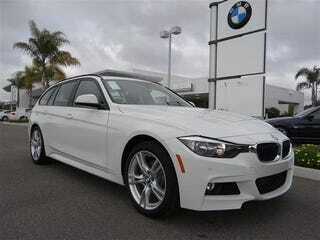 The F31 M-Sport looks awesome. So BMW, you are forgiven....for now. Yes I know I can get a JSW TDI with 3-pedals...that is plan C if the monies never materialize for the V60 or the F31.